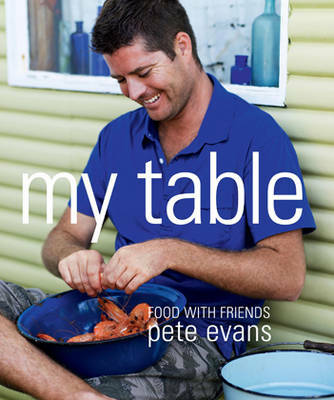 From award-winning Australian chef and restaurateur Pete Evans, bestselling author of Healthy Every Day and Family Food with new book Eat Your Greens out soon. GOOD HEALTH STARTS IN THE GUT. With more and more research pointing to gut health as a leading factor in overall wellbeing, the way we eat has never been more important. And it doesn't have to be difficult! Injecting some super-charged broths, tasty ferments and medicinal spices into your diet is such a simple way to put you and your family on the path to optimum gut health. Together with nutritionist and naturopath Helen Padarin, Pete Evans outlines everything you need to know about gut health - and how to improve yours. Featuring basic information on the digestion process, a nutritional guide to healing your gut, the star ingredients for gut health, herbs and spices to grow at home, a 4-week meal plan and more than 100 delicious new recipes, this definitive guide is a must for every health-conscious cook. 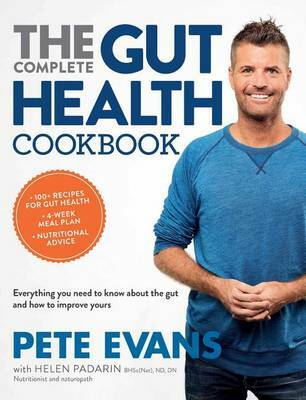 Buy The Complete Gut Health Cookbook by Pete Evans from Australia's Online Independent Bookstore, Boomerang Books. 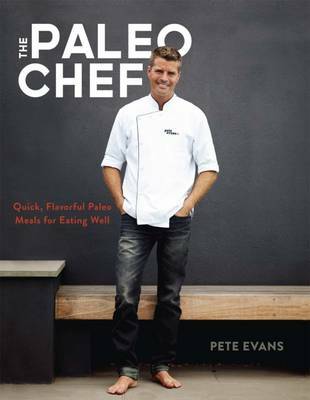 Pete Evans is an award-winning Australian chef, restaurateur, author, television presenter, health coach, adventure seeker and father. He's one of Australia's leading authorities on healthy cooking and lifestyle and is dedicated to improving people's lives through education about nutritional food and wellness. 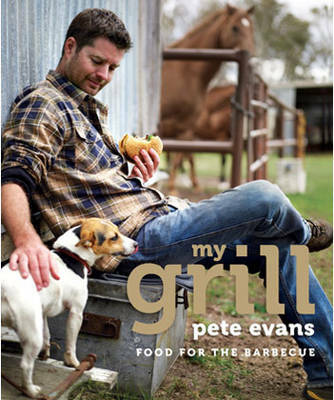 Pete is co-host of Channel 7's hugely successful show My Kitchen Rules and the host of his own series and online program The Paleo Way. Helen Padarin is a naturopath, nutritionist and herbalist practicing since 2001 from one of Australia's leading integrative medical centres in Sydney. 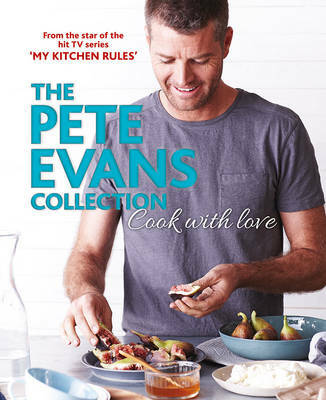 She collaborates with Pete Evans on The Paleo Way and, together with Pete and other health leaders, is an ambassador for the Mindd Foundation. She provides post-graduate education for GPs, naturopaths, nutritionists and other healthcare professionals, and contributes regularly to popular magazines and peer-reviewed clinical textbooks on food, healing and nutrition.